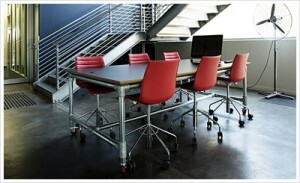 At Renowned Furniture, we are specialists when it comes to custom made furniture Brisbane. We can design furniture and build any piece of furniture in any style, timber, finish, or fabric that you desire. We take great pride in creating strikingly original custom furniture that blends art with practicality, and fills Brisbane rooms and beyond with an unmistakably fresh ambiance. Our well-known ability to design unique custom made furniture Brisbane was made official in the recent Furniture Industry Association of Australia Queensland awards, where the talents of our Brisbane-based master craftsmen won Renowned Furniture two first prizes for custom furniture design. Our Brisbane custom made furniture design and manufacture team is a collective of traditional and modern disciplines. The skills and training that our Brisbane team draw from include interior design, pattern making, and traditional furniture design. This mix of skills enables us to provide a full custom made furniture service, whether it’s an idea drawn from a magazine clipping, something you’ve seen whilst overseas, or a comprehensive ‘in-house’ consultation. We’ve turned the old floor boards from Brisbane’s Festival Hall into a major bank’s 15m long boardroom table, but we’ve also built custom made furniture into baby tooth holders for the tooth fairy. Needless to say, when it comes to custom made and design furniture, there is no job too big or too small for our Brisbane-based company. 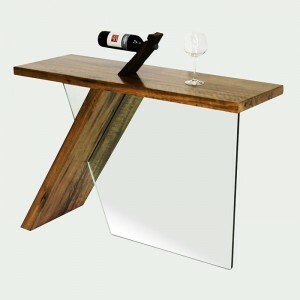 If you need custom made furniture Brisbane then you can’t go past Renowned Furniture. Check out some of our best custom made furniture on our Facebook page, like, comment or get in touch with us if you have any questions.